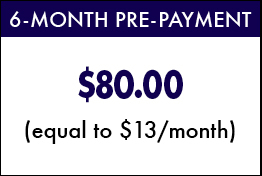 DLP Is The Most Affordable Legal Defense Plan For Truckers On The Market Today. 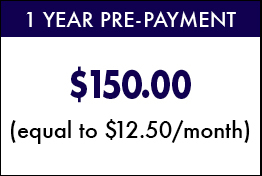 One comprehensive plan, multiple ways to pay. 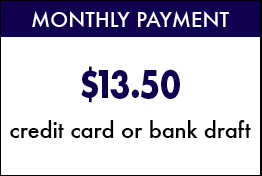 With Driver’s Legal Plan, you can protect your driving record for less than 50¢ a day. Sign up today and have the peace of mind knowing you’re covered 24 hours a day, 7 days a week, on or off the job, for any violation that affects your CDL.